The St. Petersburg Group will join Suncoast Tiger Bay Club in hosting a night of celebration, honoring 40 years of Tiger Bay at USF-St. Pete on Thursday, October 11. 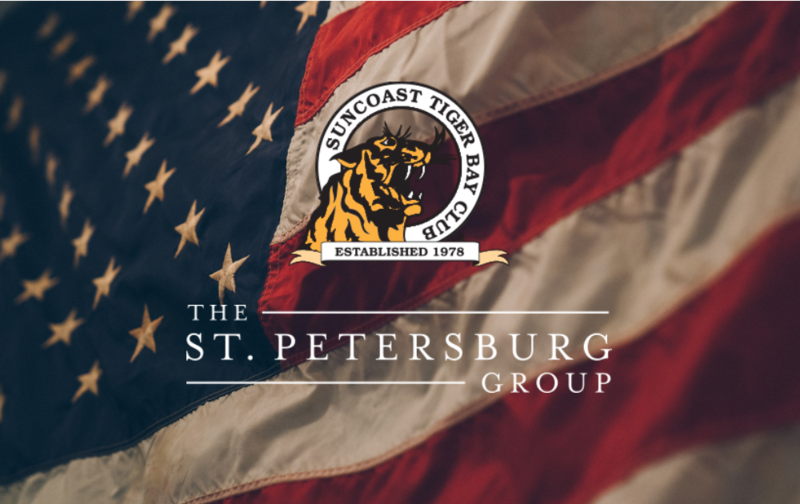 Suncoast Tiger Bay will share a recap of the past 40 years, and announce a media and branding partnership with the St. Petersburg Group, which manages the daily online business publication, the St. Pete Catalyst. The event will kick off The St. Petersburg Group’s Producing Partnership with Suncoast Tiger Bay Club, which officially started September 1. SPG will bring Tiger Bay’s excellent political content to a broader audience through its many channels, including the Catalyst. The evening will feature Landrieu’s remarks, along with Lakewood High School’s Jazz combo, a special VIP meet-and-greet opportunity with Mitch Landrieu, sponsored cocktail hour, and three-course dinner. General admission and VIP ticket options are available, visit TigerBay40.com for more information.